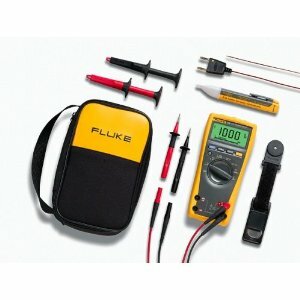 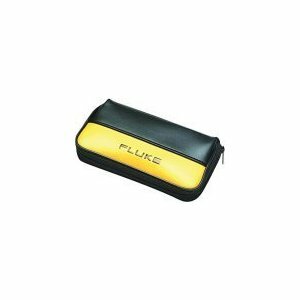 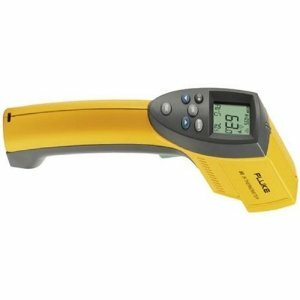 Fluke Clamp-on Current Probe is a 1000 amp AC/DC current clamp for DMMs and is the ideal tool to extend the current ranges of digital multimeters. 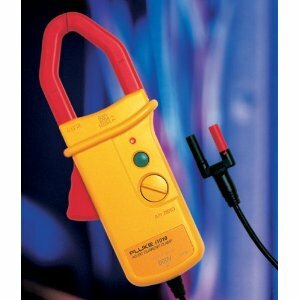 It features battery-powered hall-effect probe that measures 1 amp to 1000 amp. 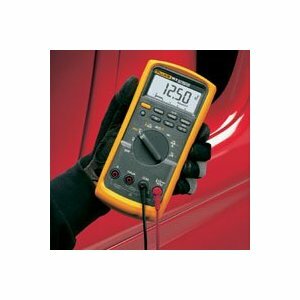 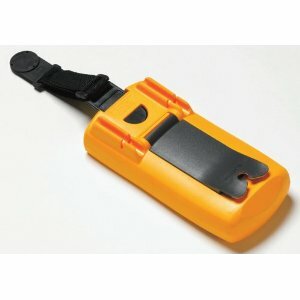 This probe offers 1mV/amp output that guarantees easy reading on the meter. 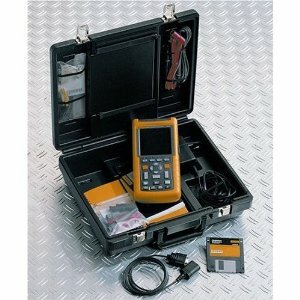 It facilitates accurate current readings without breaking the circuit and is easy to use.